I read a lot - mostly about celebrity gossip, makeup and fashion, but at least I take the time to read something. 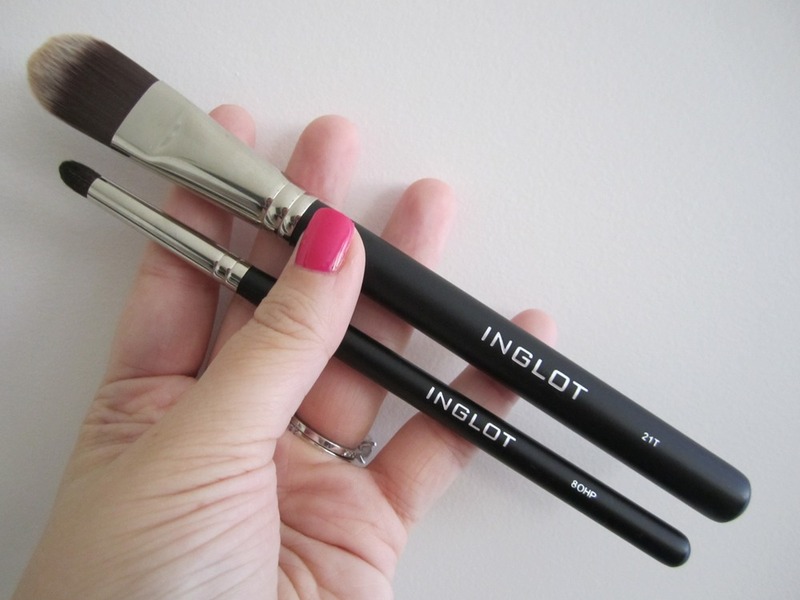 I kept reading reviews about Inglot and thought that I'd like to try it out for myself to see what the hype is all about. Luckily, Inglot has a store located in the Chadstone Mall; it's about a 25 minute car ride away from where I live or an hour via public transport. For the past few weeks every Sunday, weather-wise, has been pretty meh and a visit to Chadstone was long overdue on a crap day. 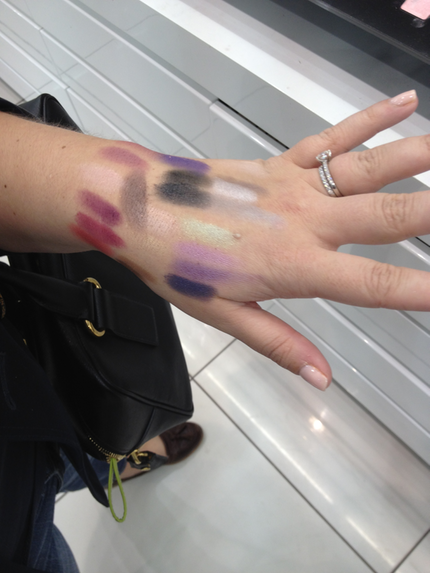 Scott visited the Apple Store and I finally became well-acquainted with Inglot. 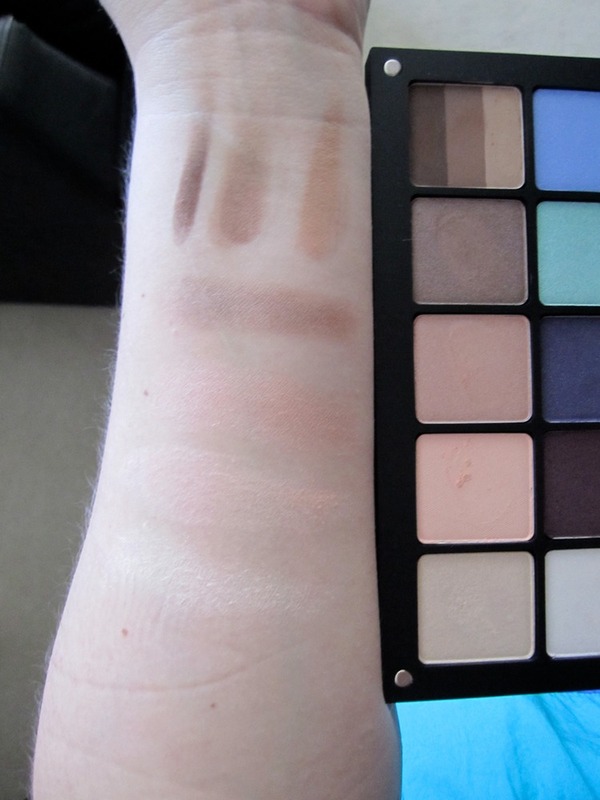 Upon stepping into the store, I was welcomed by a super nice salesgirl who told me a bit about the brand - Inglot hails from Poland and was started by a chemist, Wojtek Inglot, who wanted to create great products at affordable prices. I was then briefed about their Freedom System and was given a glossy pamphlet to see which item(s) I could purchase. 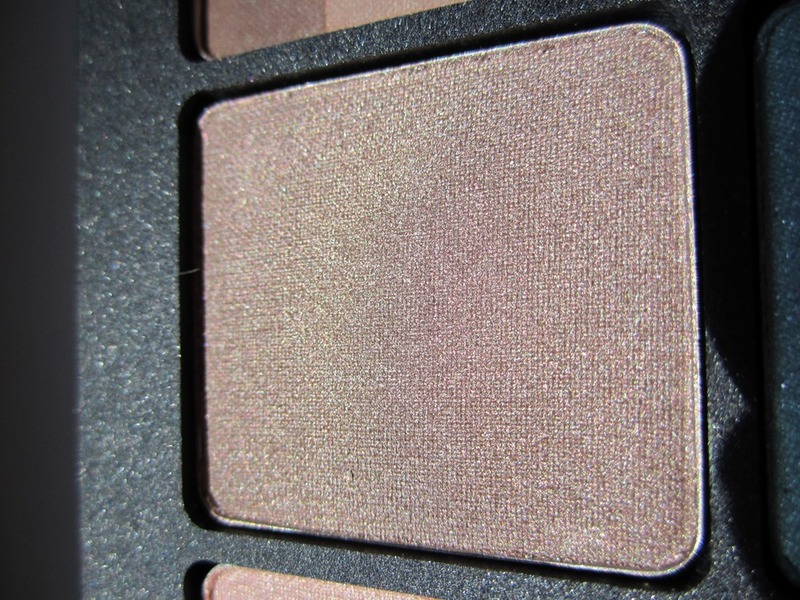 The primary purpose for my visit was to learn more about their eye shadows and to hopefully walk away with a few new colours. 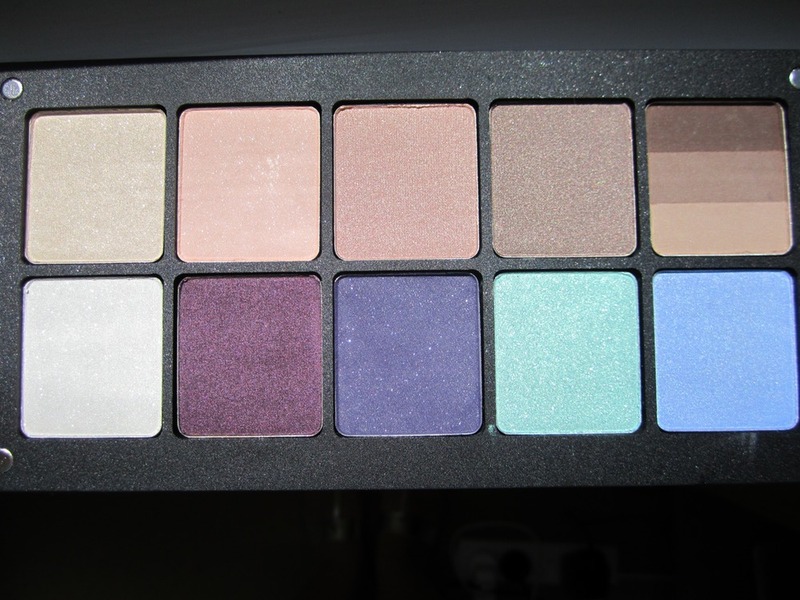 Presently, Inglot carries 8 eye shadow palettes; the smallest holds two shades and the largest can handle up to 40! What impressed me the most was the colour payoff; all it took was one pass of my finger and the pigment instantly appeared. There was no deception; what I saw on display also showed up on my hand. After playing for a few minutes more, I narrowed my choices down and brought them up to be purchased. 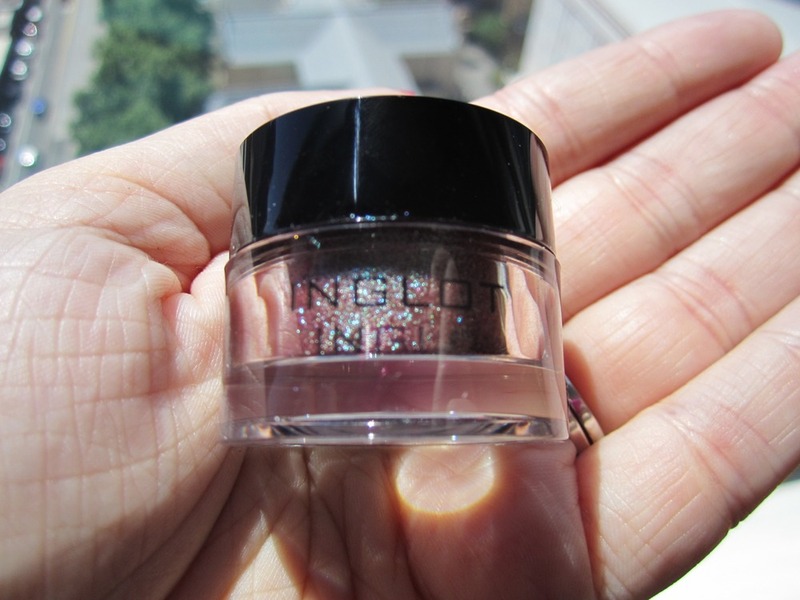 The other great thing about my visit was not being pressured into purchasing a single thing; Inglot products truly sell themselves. 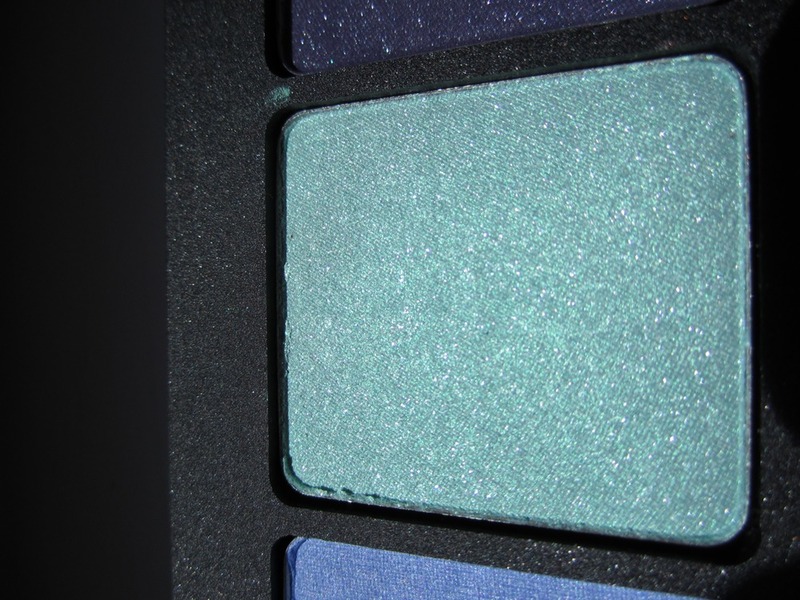 I was given the option of plugging the shadows into the palette myself or to have them placed in the palette for me; I gladly accepted the latter, I can be such a klutz at times. 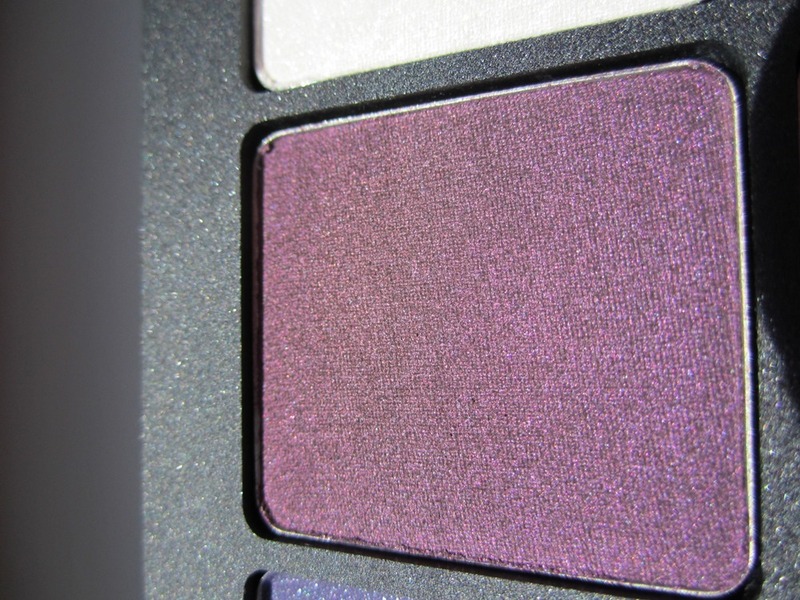 The one thing I regret doing was not asking to keep the labels for each colour; I've since had to MacGyver my shadows out in order to figure out the colours I purchased. Tweezers and a bit of patience was all it took to pop them out - just be sure to do this over a towel, you'll want to have a soft landing/safety net nearby for your pan(s). 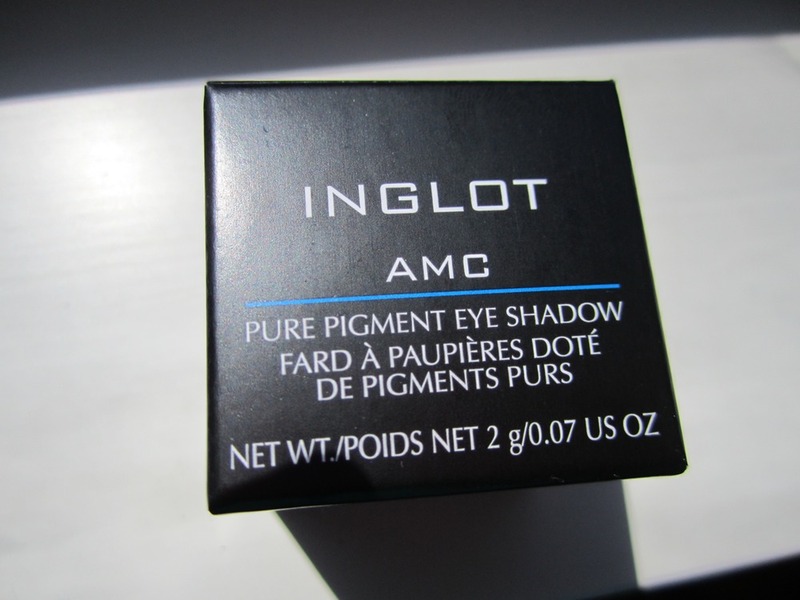 While we waited, I also found a few makeup brushes, brush cleaner and made one last minute impulse addition - Inglot's best selling Pure Pigment Eye Shadow in 85. I also checked out these really cool lip glosses that change colours when you apply them. Grand total with tax: $229.00; each item averaged out to be $15.26. Not too shabby. 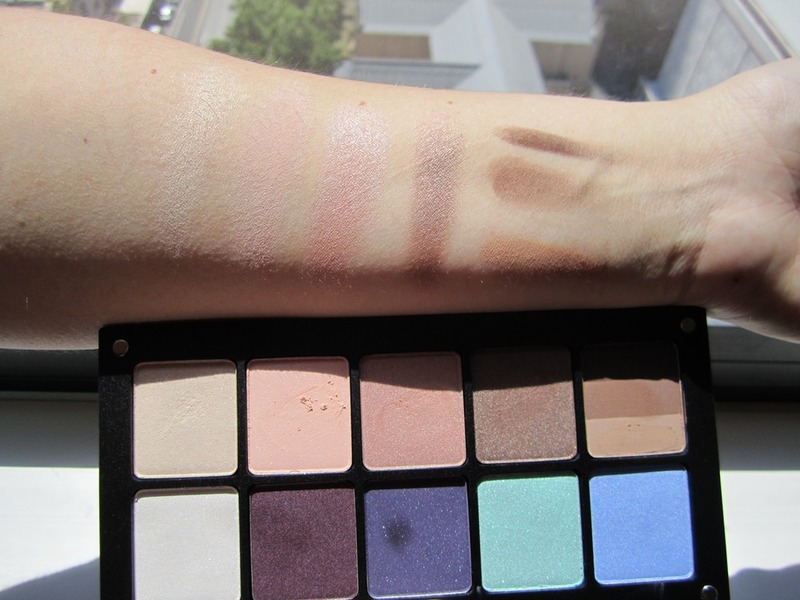 After doing a few price comparisons between the Australian and US online stores, I found the shadows to be cheaper in Australia and the brushes were far less expensive in the States - go figure?! 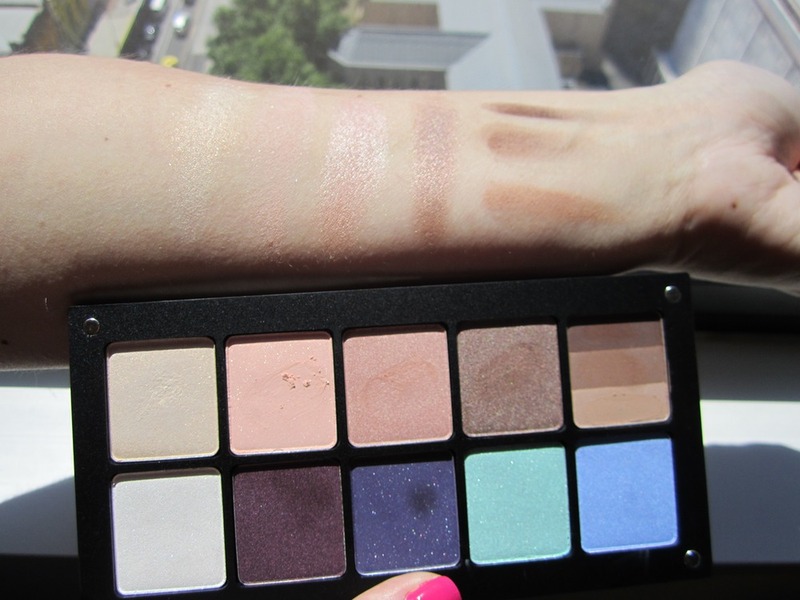 Read more about my Australian beauty shopping experiences here. 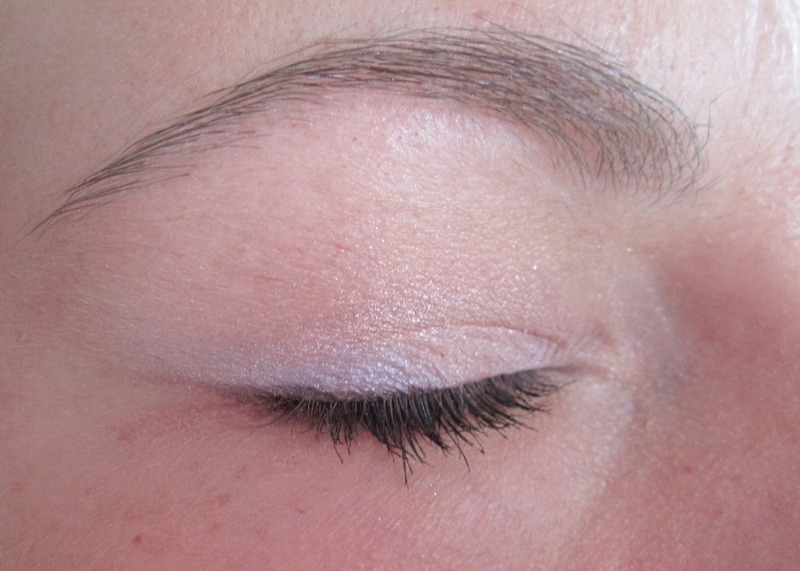 I have since tried out most of the shades and created a pretty neutral eye look. 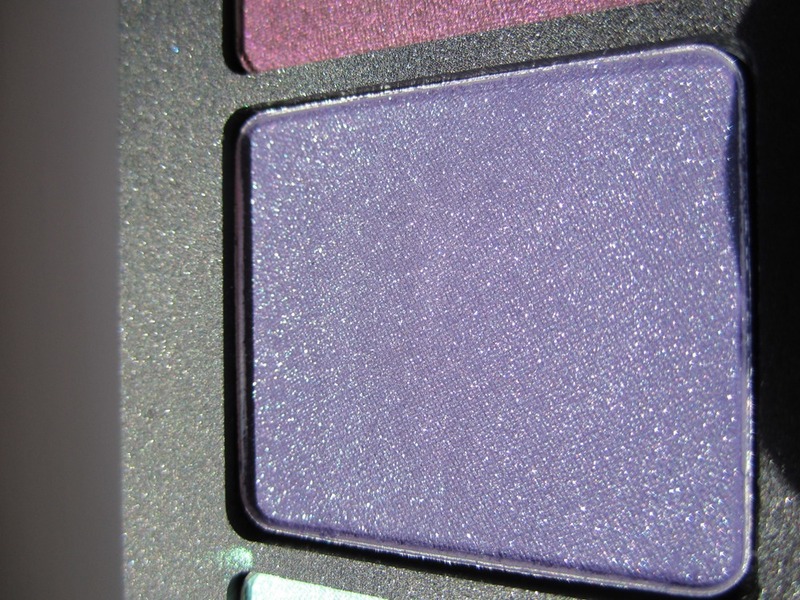 I used Urban Decay's Primer Potion in Sin as a base to set the shadow. After 8 hours of wear time I saw little to no creasing. I am sold! Check out what I purchased below.